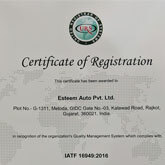 Esteem Auto Pvt. 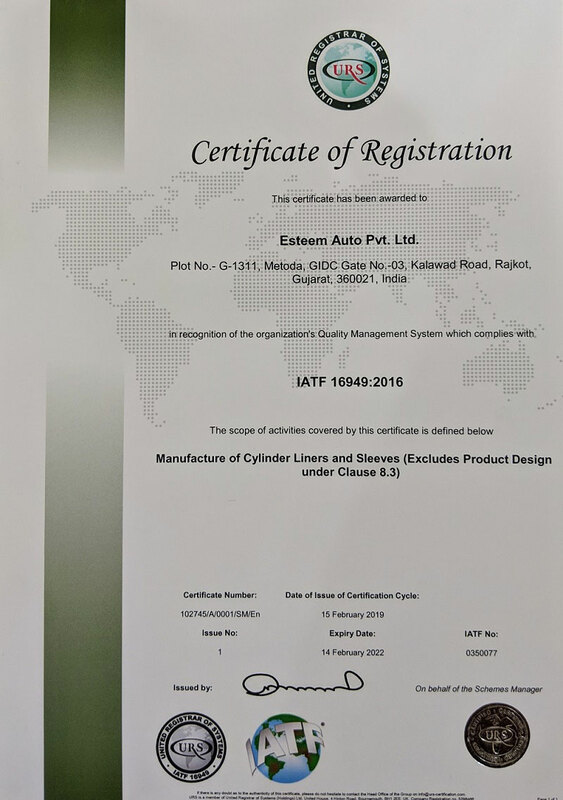 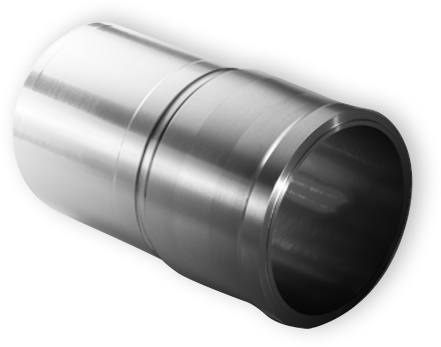 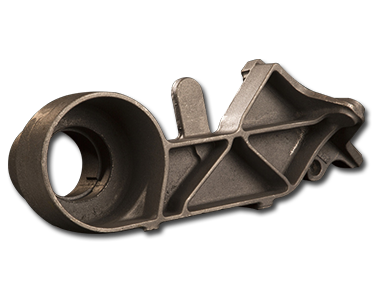 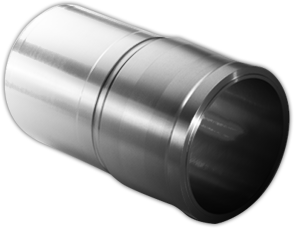 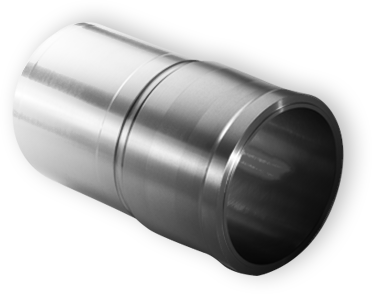 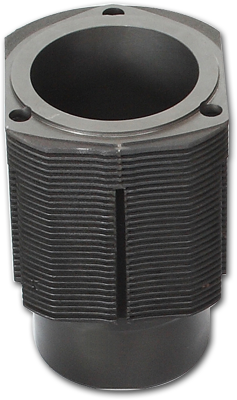 Ltd. is an IATF 16949:2016 certified leading manufacturer and exporter of Wet & Dry Cylinder Liners, Sleeves, Air – Water Cooled Blocks, Valve Guides and custom made casting parts for automobile and industrial engine applications. 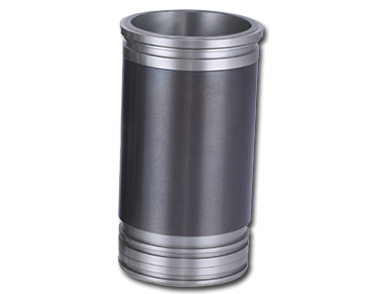 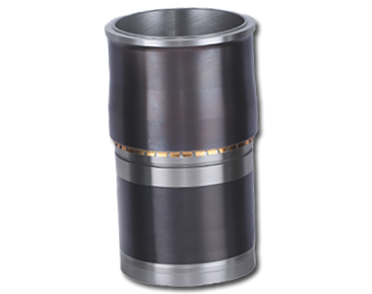 We are in this business for past 38 years and now produce over 1.8 million cylinder liners per year. 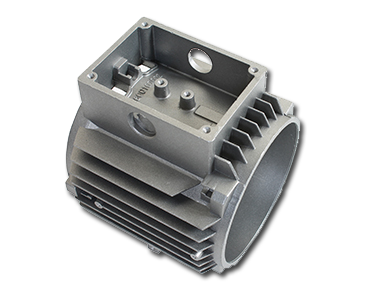 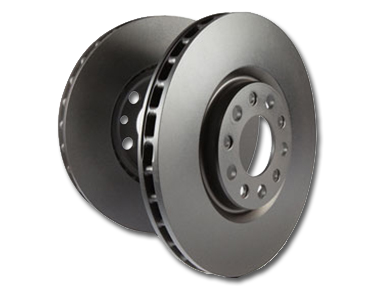 We take great pride in our more than 350 plus employees, who are well experienced and technically qualified to produce highest quality product. 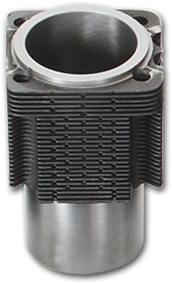 to produce highest quality product.